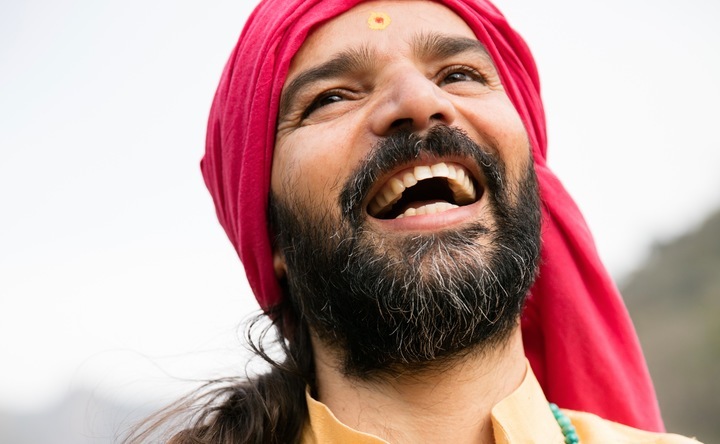 Join Himalayan yoga master Yogrishi Vishvketu (Vishva-ji) at the esteemed Kripalu Center! Vishva-ji is thrilled to be offering this special journey celebrating and healing ancestral blueprints that live on in you today. Release limiting beliefs and patterns and bring forth gratitude as you uncover and step into the unique gifts you are carrying forward for the communities of tomorrow. A restorative yoga nidra practice to tap into intuition and establish fresh intentions for your life. Note Please bring symbolic items or photographs of your family or special friends and/or items that relate to what you are bringing forward for healing. 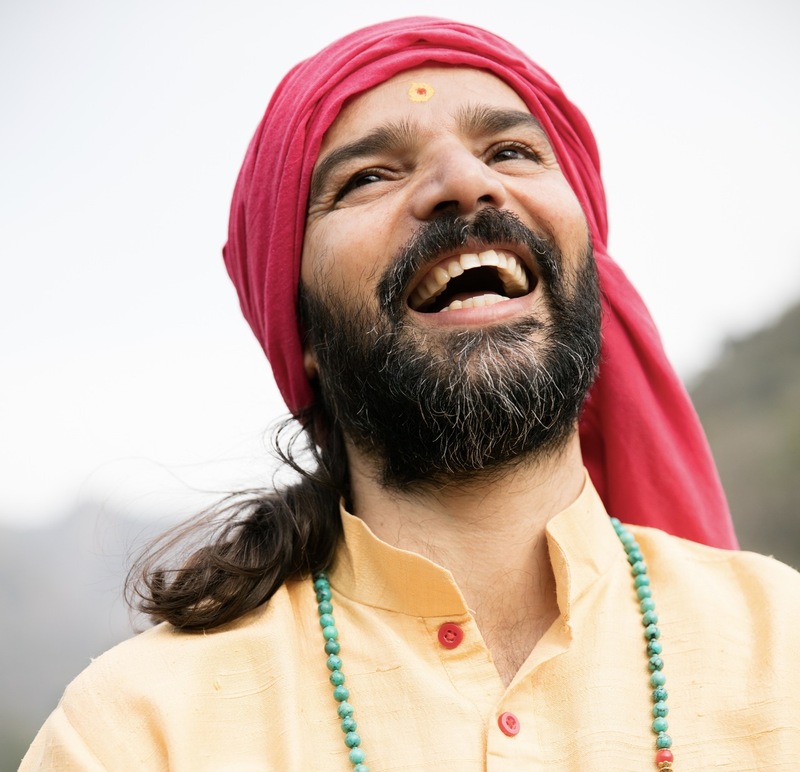 Yogrishi Vishvketu is an internationally renowned teacher, conference presenter and yoga teacher trainer. 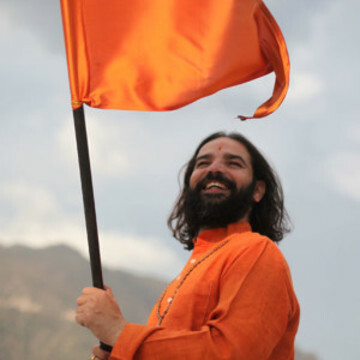 The co-founder of Akhanda Yoga (with Chetana Panwar/Jessica Torrens), he began his journey as a student and practitioner of Hatha and Raja yoga and the Vedic healing arts as a child in northern India. 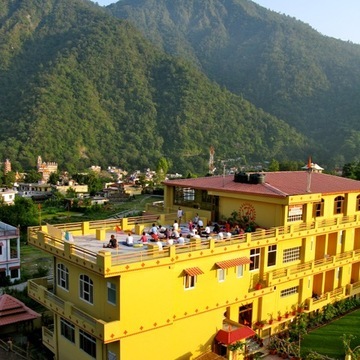 Yogrishi Vishvketu teaches holistic yoga workshops internationally, incorporating diverse aspects of the practice: asana, pranayama, cleansing kriyas, Ayurveda and Vedic chanting, as well as offering Yoga Alliance registered 200- and 300-hour Yoga Teacher Training (YTT) programs in Canada and in Rishikesh, India. He calls this holistic style of teaching Akhanda Yoga, meaning whole and indivisible.